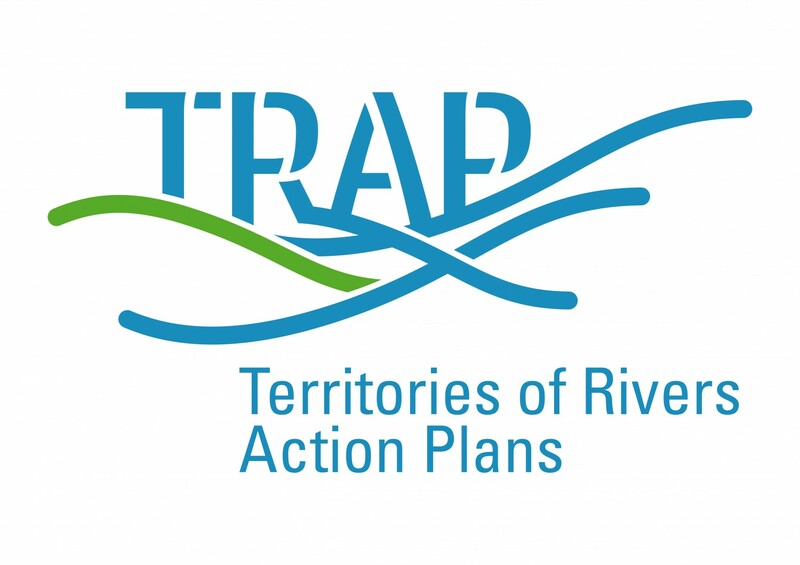 The TRAP project (Territories of Rivers Action Planning) was supported by the European Interreg programme over 2012-2014. The aim of the project was to exploit international cooperation for policy improvements in the management of river territories. A special focus of the project was the integration of planning for water, landscape and economic development. Project partners were drawn from Finland, UK, Ireland, Netherlands, Romania, Slovenia and Latvia. In Lough Derg the TRAP project supported a review of tourism governance, resulting in the strengthening of tourism coordination through the Lough Derg Marketing Strategy Group. This drew substantially from experience in the UK River Trusts. TRAP also gave a stimulus to three demonstration projects: food trail, canoe trail and angling tourism.